January is freezing y'all! These two were troopers for this session a couple of weeks ago. We want to truly thank them for being so patient for the most amazing light. 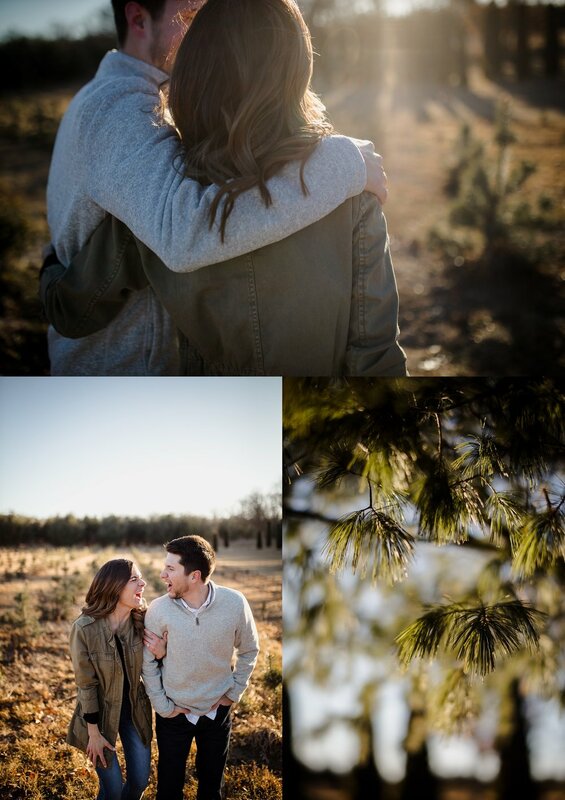 It was great to meet Sara and Zach in person and we cannot wait to capture their wedding day!